The perfect pairing of dark chocolate & warming rum. 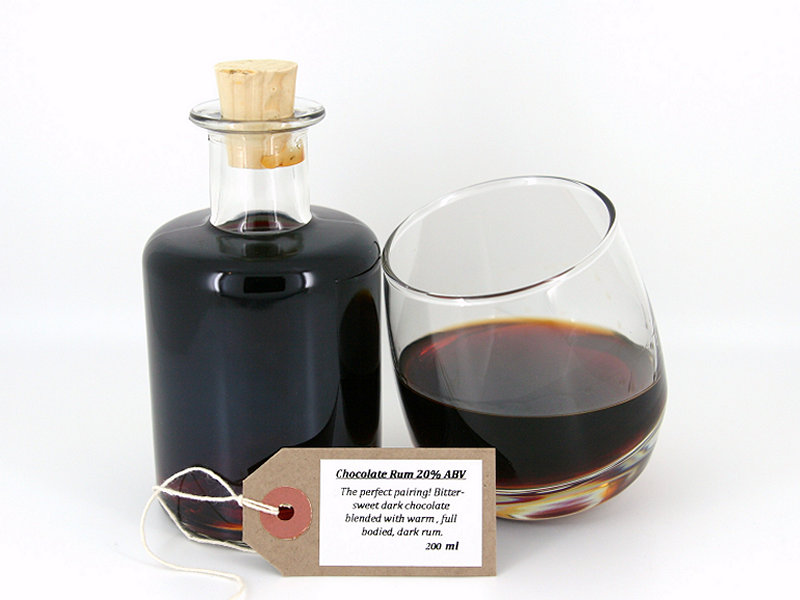 Tasting Notes: bitter-sweet dark chocolate enhanced by rum to give a full bodied flavour. Serving Suggestion: best served straight up.